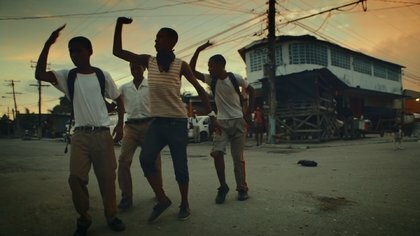 The two directors Noël Dernesch and Moritz Springer, as well as cameraman Marcus Winterbauer (Rhythm is it), spent seven years shadowing two unique reggae artists – Gentleman (Germany) and Alborosie (Italy) – on their search for authenticity away from Western consumerist societies in the land of Rastafari and reggae. People they meet along the way include Richie Stephens, Damian Marley, Jack Radics, as well as up-and-coming Jamaican singer Terry Lynn. Together with the protagonists we delve into a world where music is used as an outlet to confront poverty, criminality and a lack of prospects, but also one that is characterised by a deep and uplifting spiritual bond. A world about which Alborosie says, "God lives here. But Satan too". Welcome aboard the Journey to Jah.